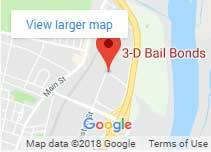 Since 1997, 3-D Bail Bonds Danielson CT has been serving every town in Windham County. 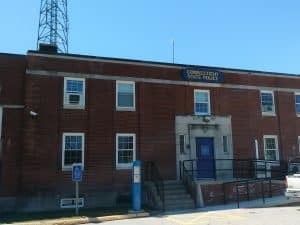 Our 24-hour bail bonds agents are always available minutes from Troop D state police and local Plainfield police. All surety bail bonds can be done at the GA-11 Danielson court. 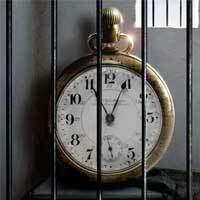 Local bail bonds is what we do 24 hours, 7 days! Serving Danielson CT 06239, Plainfield, Thompson, Putnam and Brooklyn. 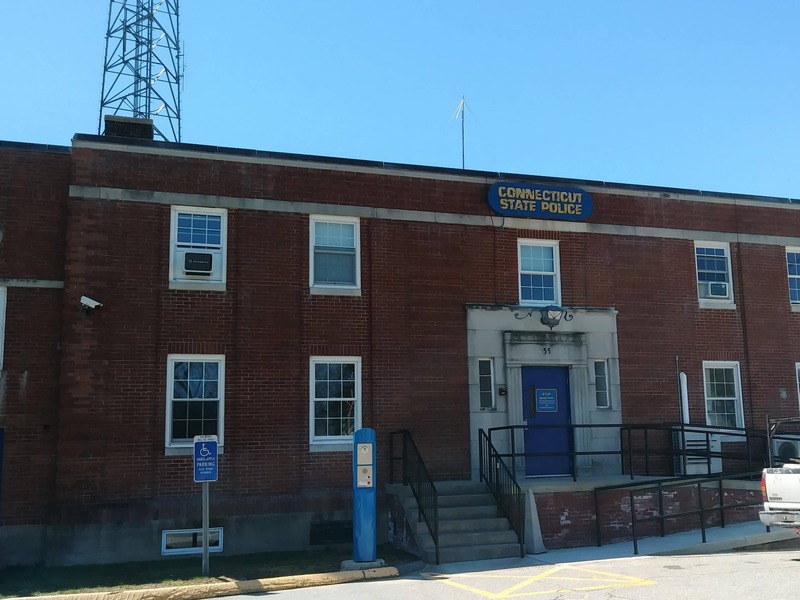 State Police Troop D is out and about making arrests 24 hours a day, that’s why we offer a convenient bail bonding service that is affordable and is conveniently located near you. 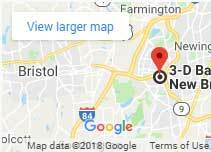 As we know, an arrest is only the beginning of a long legal process in the state of Connecticut. Whether you are found guilty or your charges get dismissed shortly after the arrest, once the police officer or judge placed a bail bond on you, the only way out is by posting bail using a bail bondsman for a fee or paying it in full without professional bail services. Our professional bail bondsmen and bail bonds ladies are here to help 24 hours a day. Their knowledge and decades of expertise in the industry come in handy when dealing with a variety of criminal cases tied to different types of bonds. 3-D Bail Bonds has the ability to offer bail financing and 0% interest rate for up to 15 months. This alternative may make a difference to someone whose finances may not allow him to pay the bond in full. With payment plans most bail bonds are possible. Contact us today and allow us to help with your bail bond needs.